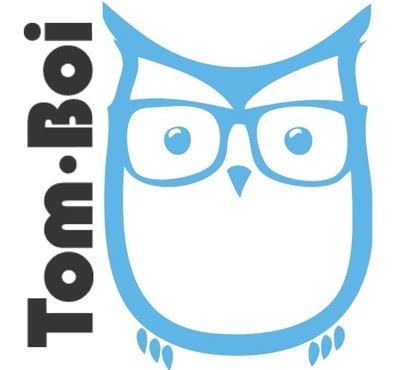 Tom-Boi clothing launched their first range of clothing for women on 1 December 2014, starting with a line of underwear designed in what is traditionally thought of as 'boy cuts', boxers and briefs. Born out of a frustration for the fashion industry's current gender specific clothing ranges, Tom-Boi's creator Clarita Farrugia, wanted to produce an active clothing range for women, taking inspiration from men's clothing designs. A self-confessed "tomboy" herself, Farrugia would source women's clothing stores to seek out garments representing boy styles, but found it hard to find the exact designs she wanted. After a trip to the UK in 2011, it was renowned fashion retailer Topman that inspired Farrugia to start her gender-blended fashion line, creating comfortable and wearable designs that provide an alternative yet stylish range for women that lean toward a less stereotypical look. Tom-Boi's underwear range starts from $14.99 for a pair of briefs, $15.99 for a pair of boy leg undies or $22.99 for boy boxers. All garments are made with 95% cotton and 5% elastane briefs, and can be purchased online. Although Tom-Boi begins its fashion journey with a range of underwear, future plans are to expand into a wider range of casual wear, office wear and accessories.